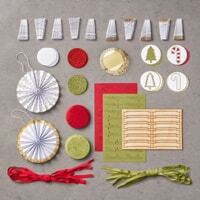 This kit makes 12 rosette ornaments – 6 each of 2 designs. The rosettes are pre-scored and folded for quick assembly (Holiday Catalog page 32 – retiring). 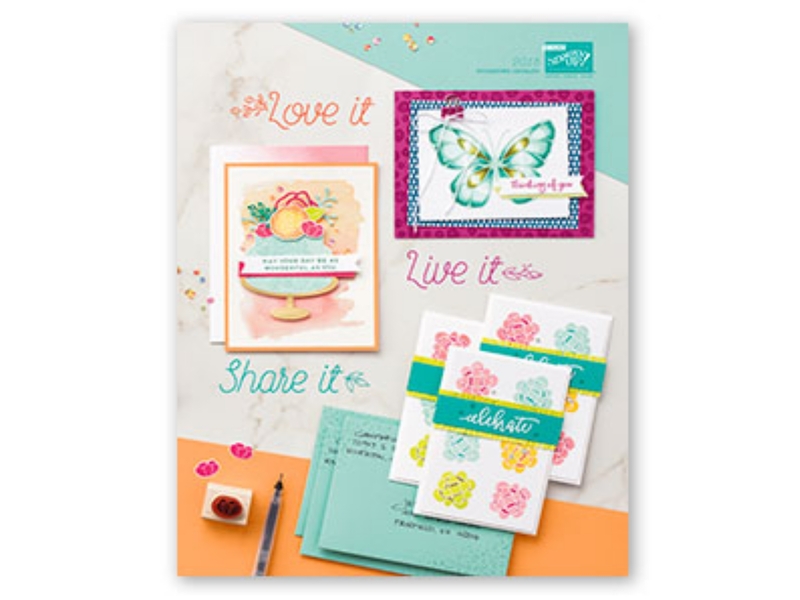 Stampin’ Up!’s ready-to-assemble kits will help you along in your creative journey. 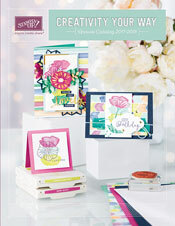 Pick from project kits or all-inclusive kits. The colors in the kit are Old Olive and Real Red with Gold Foil accents.